Secure storage for RV, Boat or Trailer up to 20 feet long. RV Storage Lots has a secure parameter fenced yard with lighting and security cameras. Everyone is given an individual access code. Come and go as needed on your schedule with peace of mind. Lot manager periodically walks lot to make sure units are locked and secure. Secure storage for RV, Boat or Trailer up to 30 feet long. RV Storage Lots has a secure parameter fenced yard with lighting and security cameras. Everyone is given an individual access code. Come and go as needed on your schedule with peace of mind. Lot manager periodically walks lot to make sure units are locked and secure. 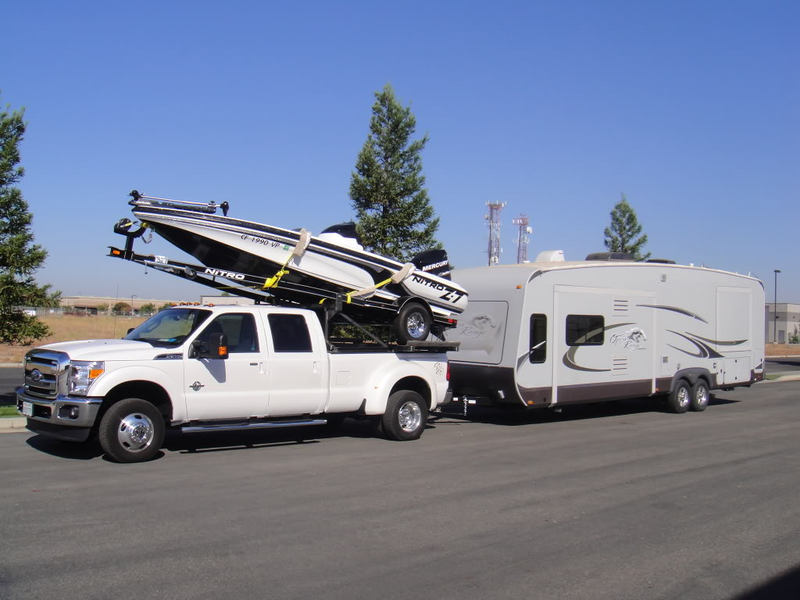 Secure storage for RV, Boat or Trailer up to 40 feet long. RV Storage Lots has a secure parameter fenced yard with lighting and security cameras. Everyone is given an individual access code. Come and go as needed on your schedule with peace of mind. Lot manager periodically walks lot to make sure units are locked and secure.